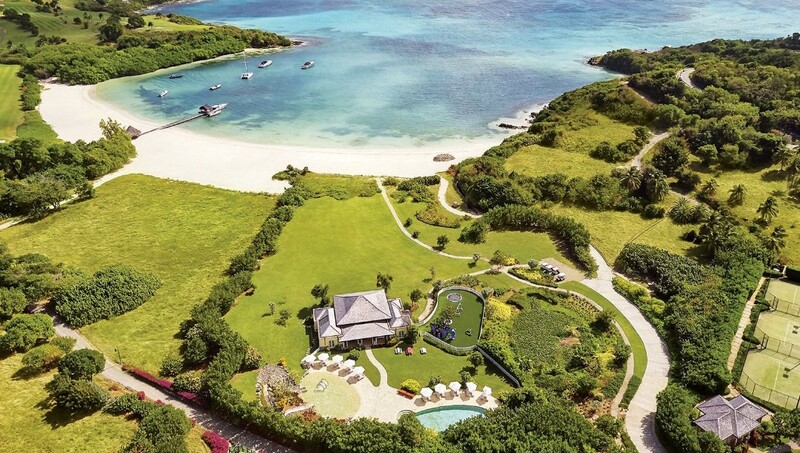 Mandarin Oriental, Canouan’s new Unplug & Unwind offer invites guests to begin 2019 in a more relaxed and rejuvenated state of body and mind with a visit to Canouan Island’s ‘decompression zone’ of white sand beaches and tranquil ocean breezes. Guests can enjoy three nights in an Ocean View Suite with transfers on the resort’s private jet, unlimited golf on Canouan’s 18-hole championship course, tennis, water sports, and hypnotically relaxing treatments in The Spa. The two 90-minute Digital Wellness Escape treatments target negative affects/stressors created by digital devices. 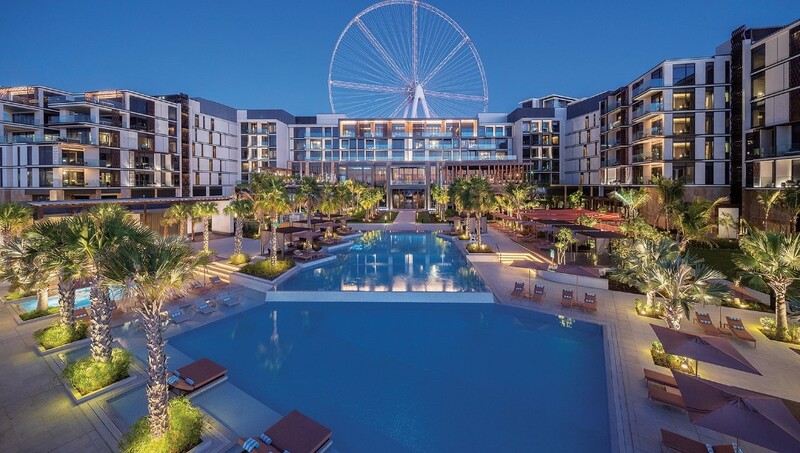 Qua Spa at the new Caesars Palace Bluewaters Dubai is a sanctuary fit for Caesar himself, taking a holistic approach to enhance emotional and physical balance centered around five elements for perfect ‘Qi’ or energy. The spa offers eight treatment rooms including two rooms for couples, signature facial and massage treatments, relaxation lounge and male and female facilities with rock saunas, aroma steam rooms, experience showers and ice fountains Not convinced? To celebrate the launch of Qua Spa, guests can experience a complimentary 30-minute Iyashi Dome Trial Session until February 10. You may have abandoned your 2019 resolutions, but there’s plenty of time to get back on track – or just start over again. The new Spa at Mandarin Oriental, London offers the latest wellness and beauty facilities and exclusive partnerships with some of the most sought-after health and wellness experts in the world. Guests can discover the powerful and effective Nescens treatments created by Professor Jacques Proust, a pioneer in the realm of biology cellular ageing and preventative medicine. Nescens draws on scientific and medical expertise from the Centre for the Prevention of Ageing at the Clinique de Genolier (Switzerland), and offers the very best solutions for a variety of modern day ailments. One&Only Palmilla has partnered with Wanderwell, curator of transformational wellness journeys, for a series of exclusive retreats encompassing yoga, meditation, clean eating and holistic wellbeing. Guests can engage in a variety of themed three-day retreats throughout 2019, emerging relaxed, rejuvenated and inspired. Within the ultra-luxury resort situated on the edge of the stunning Baja Peninsula, participating guests will also enjoy spa treatments, yoga sessions, mindful living workshops, ancient Mexican healing sessions, specially curated culinary offerings, and more throughout each weekend. 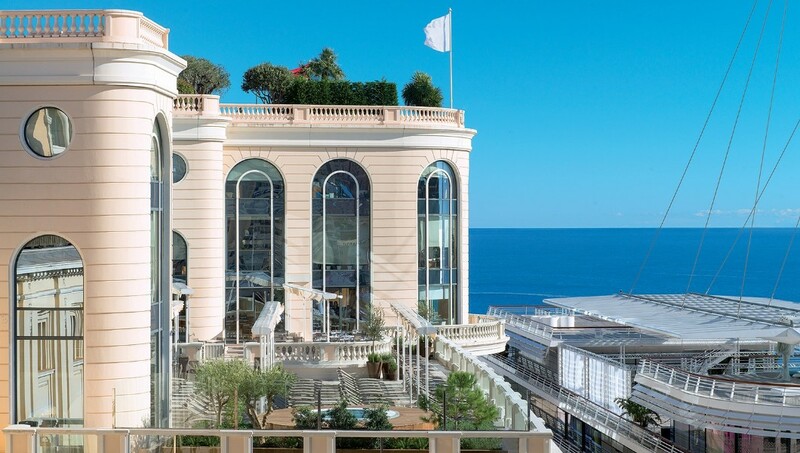 This winter, the Thermes Marins Monte-Carlo is offering visitors a special package, including four nights in a double room with breakfast in the belle époque setting of the Hotel de Paris Monte-Carlo, and a personalised wellness programme: each day, more than an hour-and-a-half of massages, marine treatments, facials, cryotherapy and more. With expertise built over 150 years, Thermes Marins Monte-Carlo combines innovation and savoir-faire in a 6,600 sqm facility dedicated to wellness, fitness and preventive health.